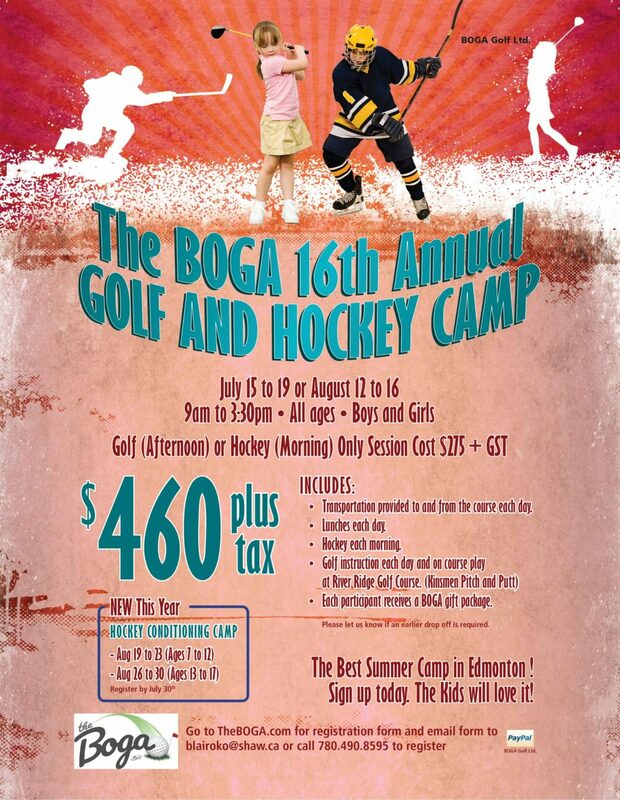 Boga’s new and exciting Outdoor Golf & Hockey Camp is the most popular of all camps. The days consists of early drop-off with early morning activities including dodgeball, kickball, soccer, flag football and more. Campers will hit the ice with hockey play & training followed by a BBQ picnic lunch served outside with hot dogs and hamburgers. 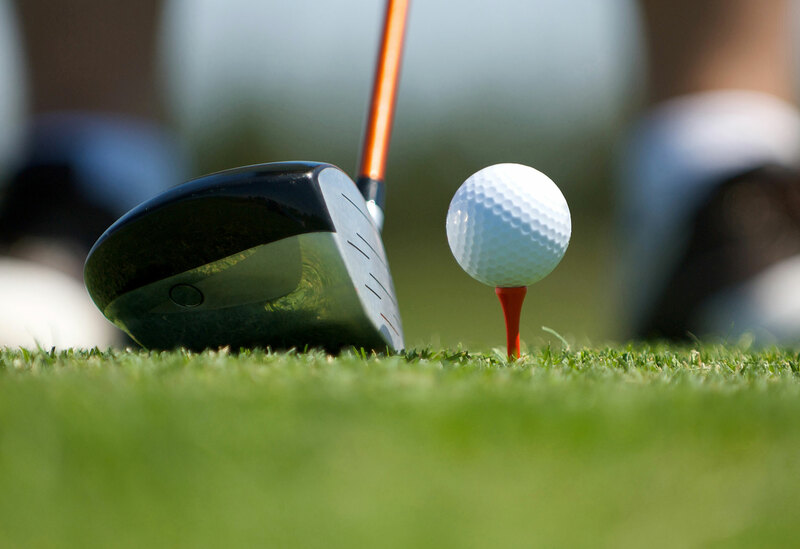 Kids will learn practical and theory of the golf swing prior to hopping aboard the bus and heading over to the outdoor driving range for the application portion of the Golf lessons. For the last two days of this camp, kids will be bussed to the Kinsmen Pitch & Putt to apply what they have learned on the course. Parents are welcome to join the kids on the course! We will be bussed back to the Kinsmen arena for pick up. 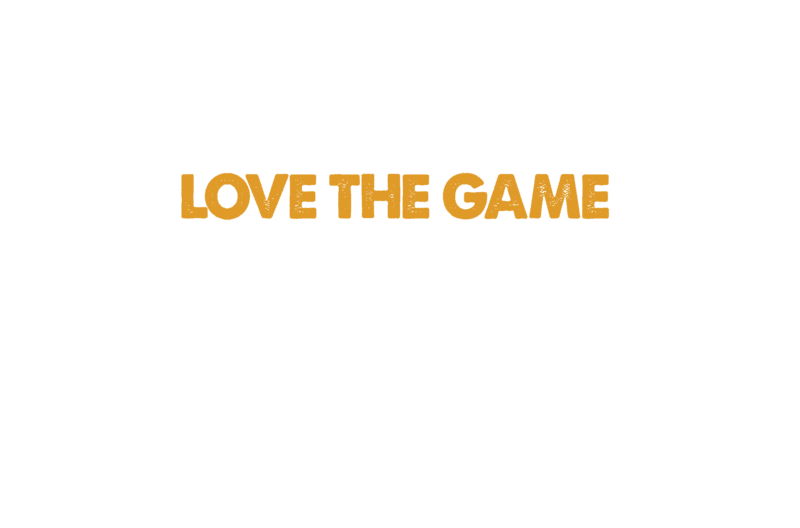 Late pick up kids will enjoy dodgeball and field sports for the reminder of their day. * Looking to fill Goal! If you’re interested in trying the net, let us know! Rules & Etiquette... And More! Sign Up Early! 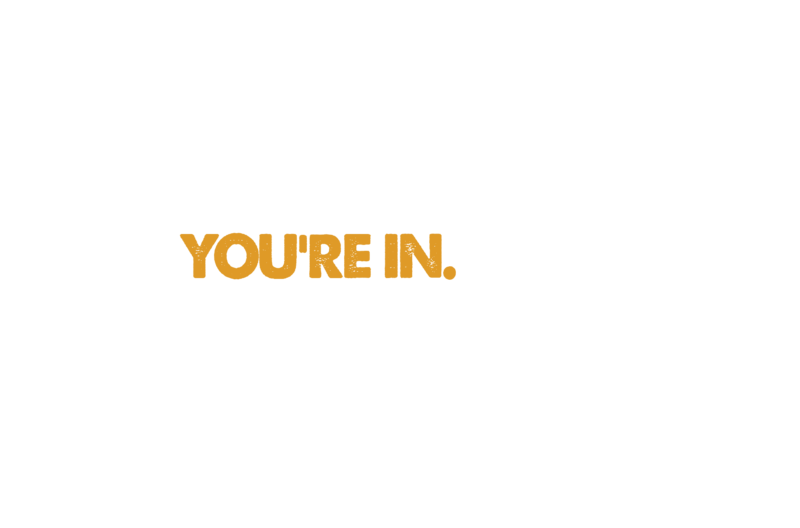 Spaces fill quickly.